The treaty to end the War To End All Wars was signed on November 11th, at 11 AM, 1918. The day was to be celebrated from that time on as Armistice Day. We know of course, World War I did not end all wars and another World War (WWII) would kill young and old alike from its beginning in 1939 until its end in 1945. Veterans Day, formerly known as Armistice Day, was originally set as a U.S. legal holiday to honor the end of World War I, which officially took place on November 11, 1918. In legislation that was passed in 1938, November 11 was “dedicated to the cause of world peace and to be hereafter celebrated and known as ‘Armistice Day.’” As such, this new legal holiday honored World War I veterans. 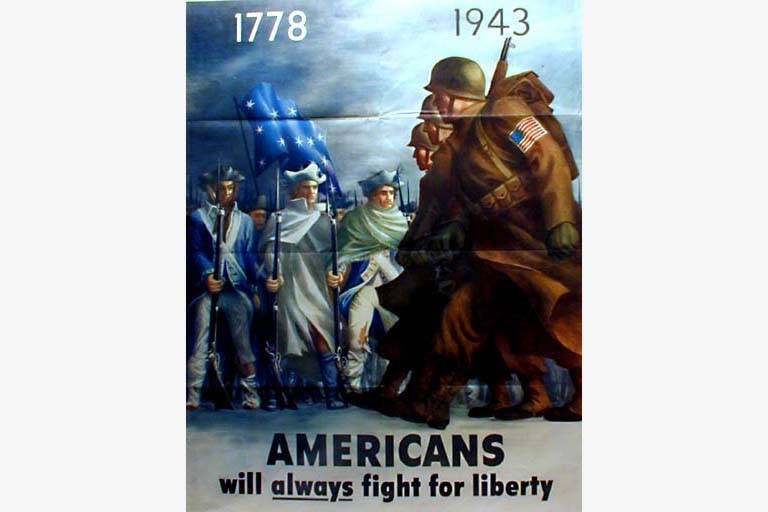 In 1954, after having been through both World War II and the Korean War, the 83rd U.S. Congress — at the urging of the veterans service organizations — amended the Act of 1938 by striking out the word “Armistice” and inserting the word “Veterans.” With the approval of this legislation on June 1, 1954, Nov. 11 became a day to honor American veterans of all wars. 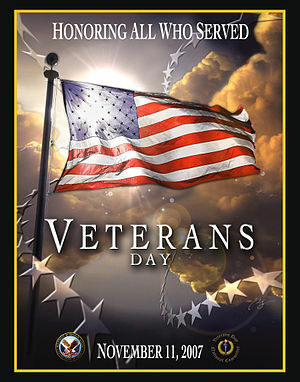 And so we do … honor our veterans, today November 11, 2012 and forward in time.